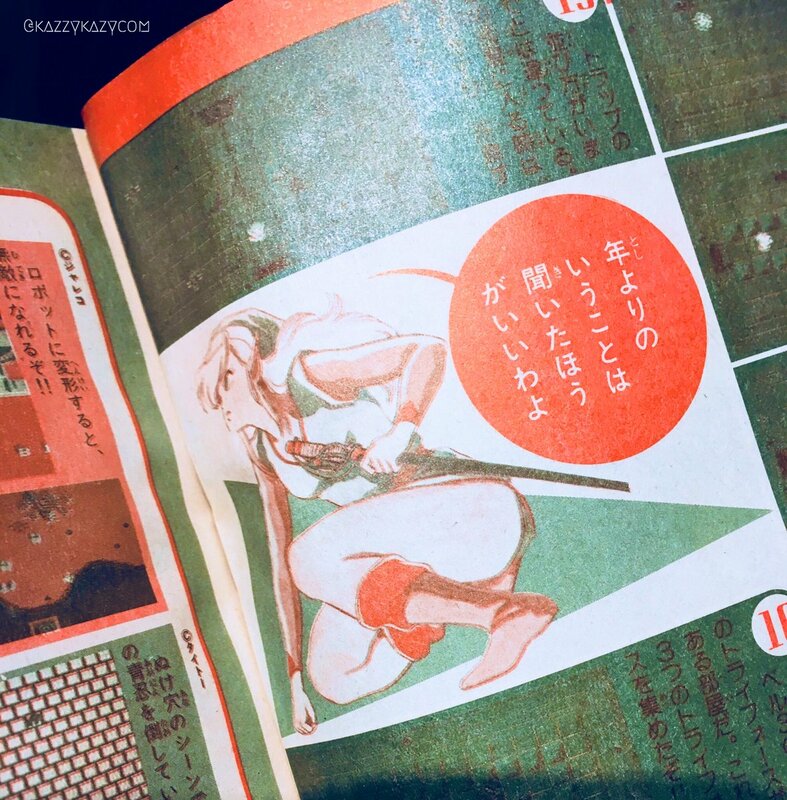 Japanese Magazine from 1986 depicted Link as female | PowerUp! In a series of tweets Kajicom / kazzycom, an 80s/90s toy photographer, has published images of a female link. 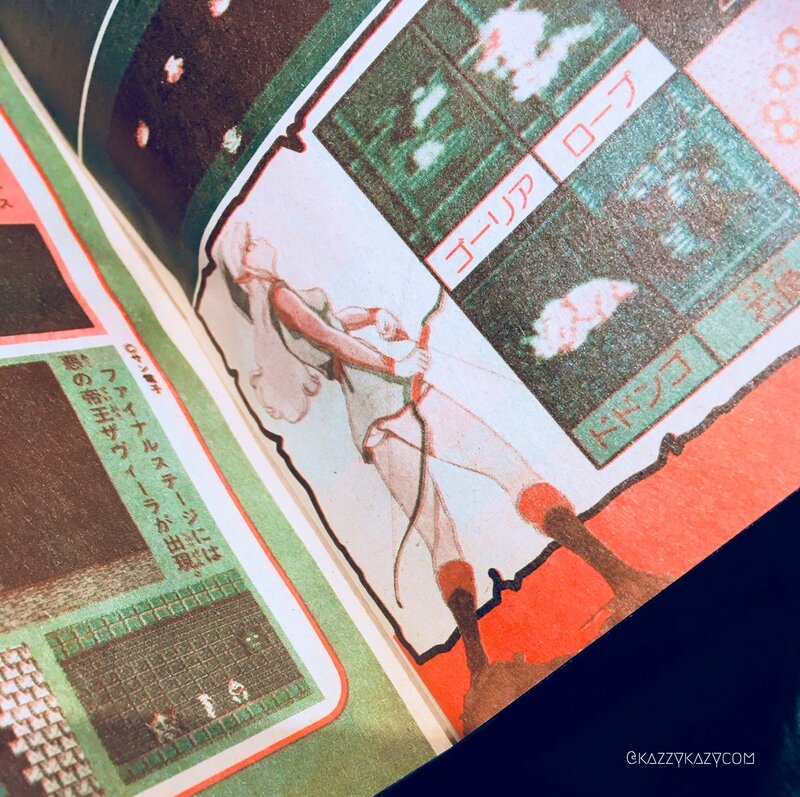 The images were first published in a magazine named Shōnen Captain (according to the automatic translation) in Japan in 1986. The first ever Legend of Zelda was released in Japan in February 1986. This issue of Shōnen Captain was released in May 1986, according to Kajicom. 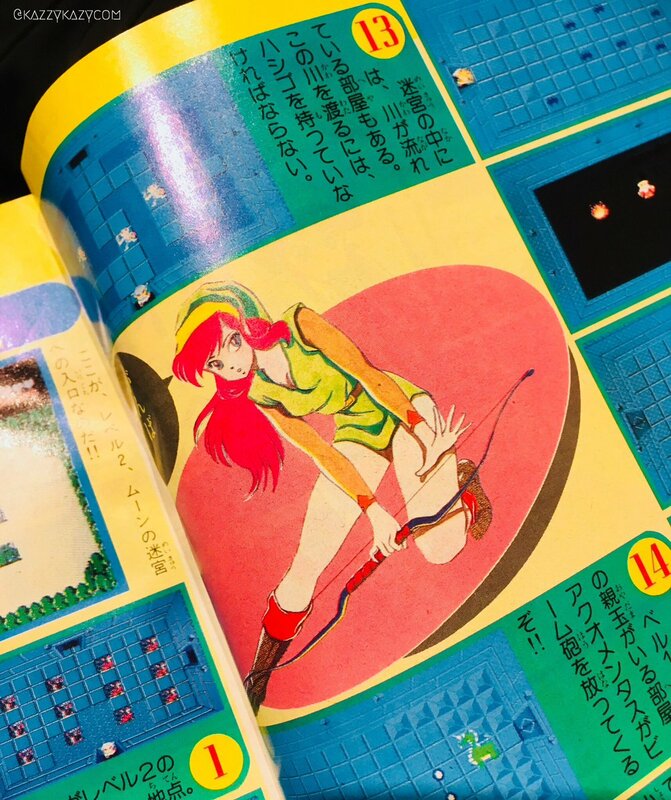 One theory for the depiction of a female Link is that all the way back in 1986 the game wasn’t known like it is now. 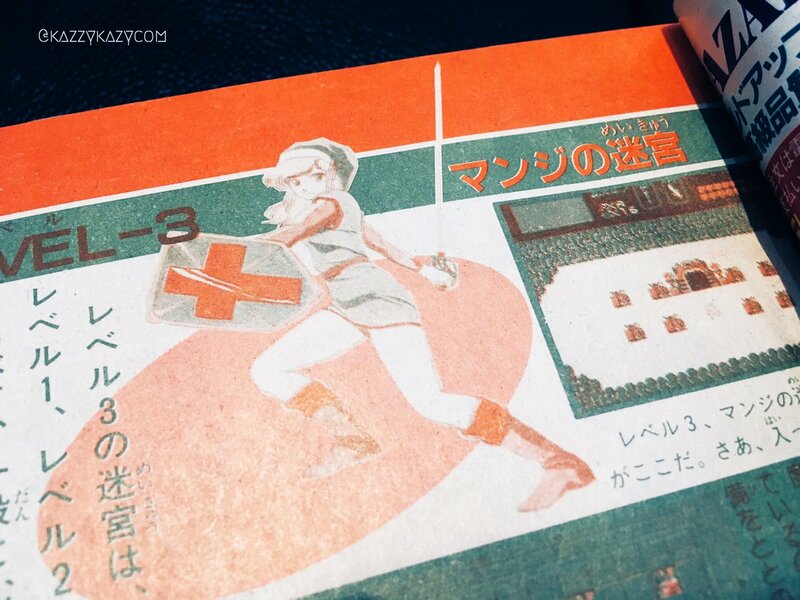 Thus, the magazine artist may have assumed The Legend of Zelda featured Zelda as the protagonist. While Shōnen isn’t explicitly sexual, it does often feature fan service, which you can see in the images below. The issue of Link’s gender has long been an issue. When Breath of the Wild was first shown, Link appeared quite feminine, prompting an online debate. Later, Nintendo added Linkle to Hyrule Warriors Legends. Originally designed as a female version of Link and his sister, eventually, she was given her own story separate from Link’s. 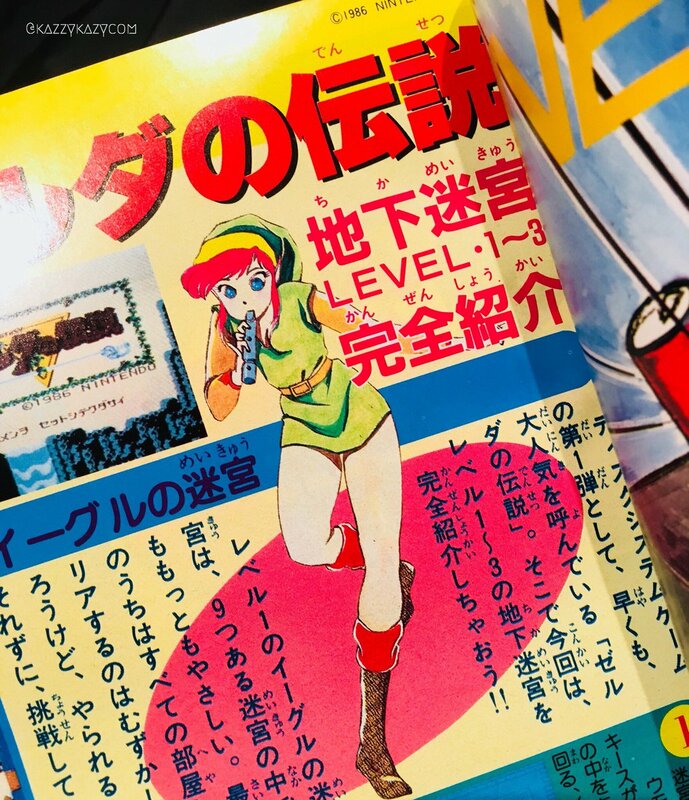 While a real, genuine female Link still seems sadly a long way off, at least we can look back at these 33-year old illustrations and see a female version of the character. All images credited to Kazzycom.